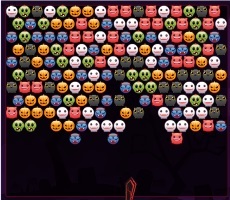 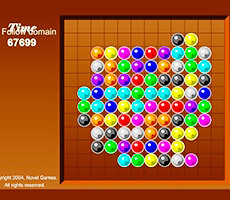 Today you can find in the Internet a plenty of online games with a simple rules and understandable interface. 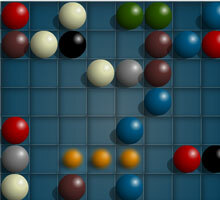 They provide an opportunity to relax after a hard work day and forget about the pressing troubles. 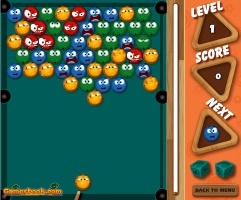 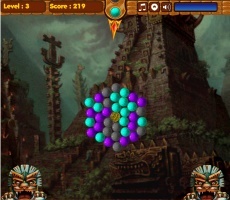 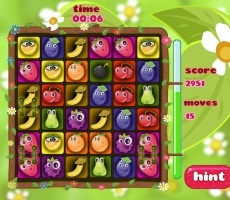 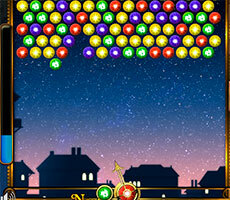 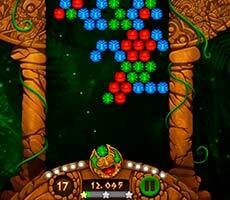 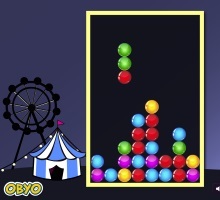 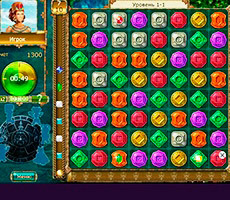 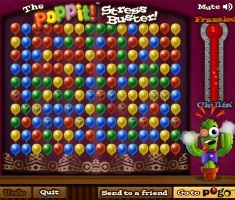 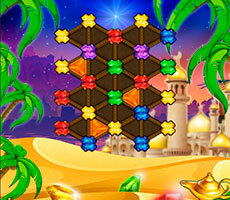 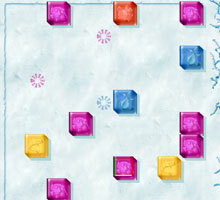 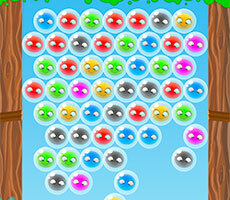 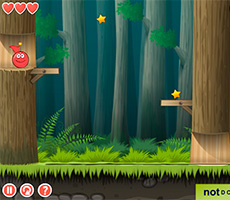 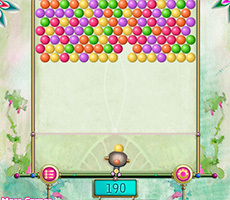 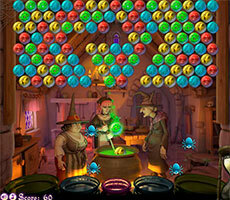 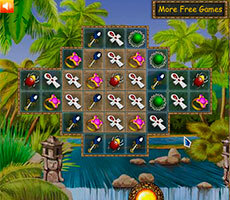 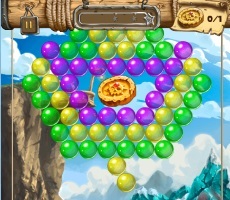 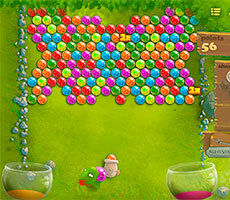 Bubble Hit is one of these games for fun and pleasure. 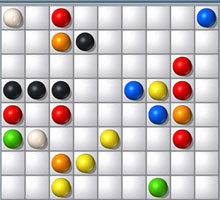 Let's find out what the principle of the game is and whether there are secrets to win. 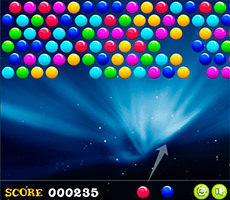 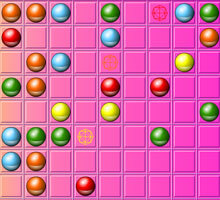 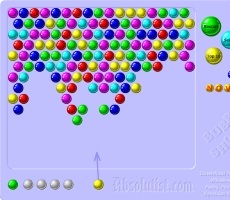 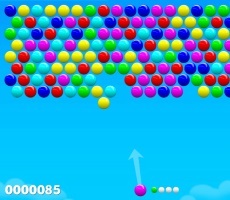 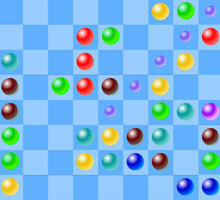 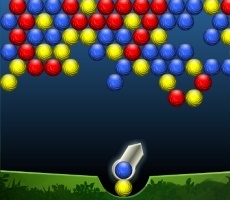 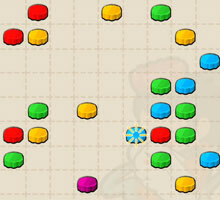 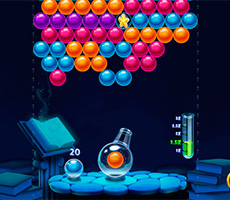 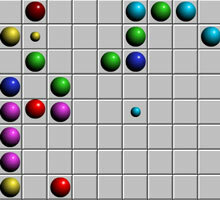 The interface of a game is a field with colorful bubbles and a boom with a bubble on the bottom of a field. 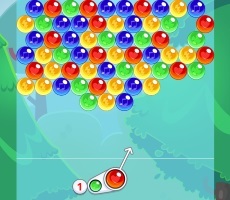 You should direct the boom to the appropriate color bubble. 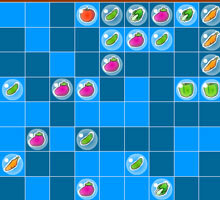 For example, if an orange bubble is attached to the boom, you should shoot the line consisting of two or three orange bubbles. 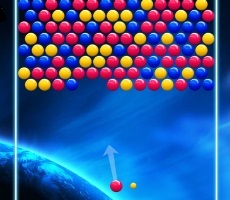 If you shoot 2 or more bubbles of the same color, they will disappear from the field. 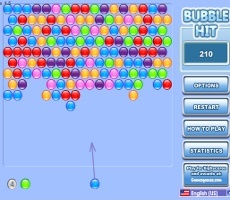 The goal of the game is to remove all the bubbles. 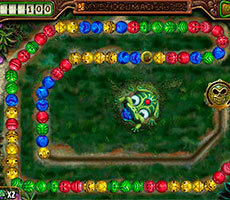 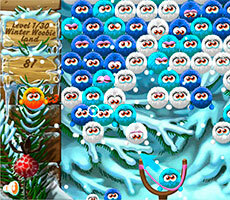 If a few shoots were unsuccessful, a number of additional bubbles appear on the field that make the game difficult and you could lose. 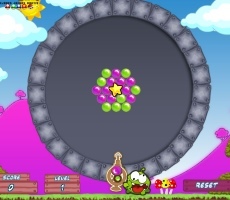 Keep in mind that you could change the background of the field to see bubbles and boom better. 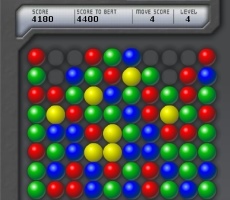 Go to "Options" menu and select the optimal background. 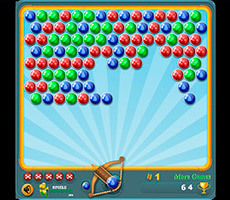 Practice, use different playing techniques, shoot same-colored bubbles and luck will smile to you!